Please contact Keith Turner, Rob Weber, or Eric Winthrop with any donations, suggestions, questions, if you want to volunteer, or if you want to perform. Palisades Rocks the 4th was unofficially started in 2008, at the suggestion of Bill Bruns to Keith Turner at a PAPA meeting: why doesn’t your band play before the fireworks. That year the House Band literally played on the then new football field at the Stadium by the Sea. PAPA President Rob Weber and Keith Turner had been discussing the idea of a community concert before the fireworks, based on the July 4 events in the Chicago suburbs of Northbrook and Wilmette where they grew up. 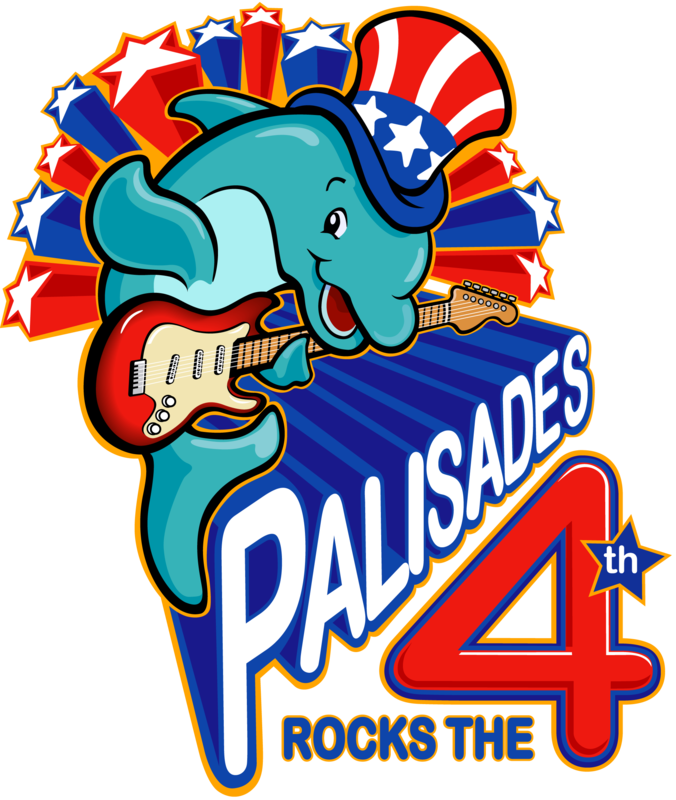 In 2009, Palisades Rocks the 4th was officially started and has grown with the support of PAPA President Daphne Gronich to be major July 4 celebration: 300 minutes of live music; two stages; kids activities; over dozen food trucks; annual attendance of 6,000; and an incredible crew of volunteers. Proceeds from the event have been annually donated to support the Pacific Palisades Charter High School’s music department. Cary Sullivan, Producer at KCRW; owner of AQUARIAN Records, Director at Africa LIVE! ; Producer of Afro Funke’ shows at Zanzibar; etc.